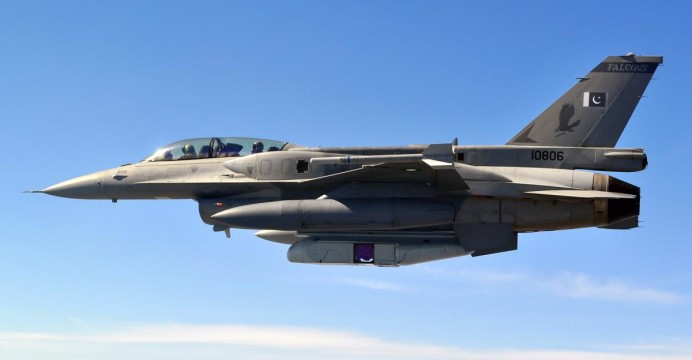 Defence Minister Nirmala Sitharaman on Saturday rejected a report in a US magazine that claimed that all the F-16 fighter planes given by America to Pakistan have been found to be ‘intact and accounted for’ during a recent physical count. The government on Wednesday cautioned the public against misinformation on the shooting of Pakistan Air Force F-16 by Indian Air Force’s (IAF) MiG-21 Bison being circulated on various social media sites. 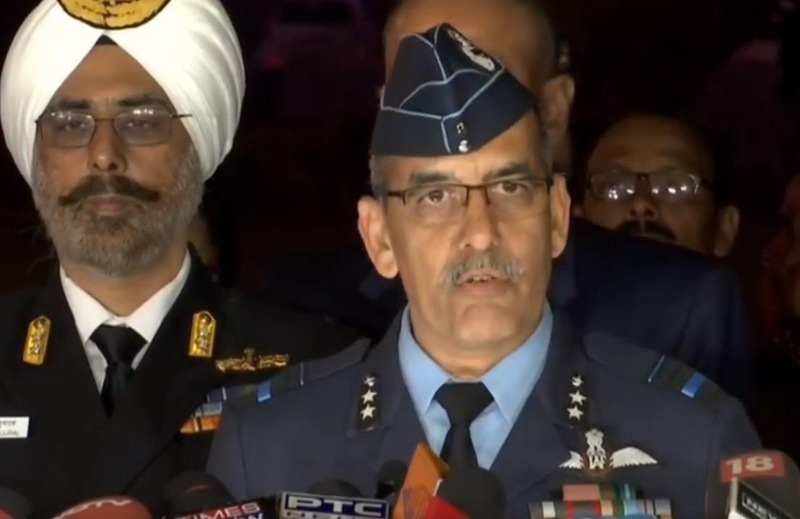 Within hours of Pakistan Prime Minister Imran Khan announcing the release of captured Indian pilot Wg Cdr Abhinandan, Indian Air Force on Thursday called Pak gesture “in consonance with Geneva Convention”. 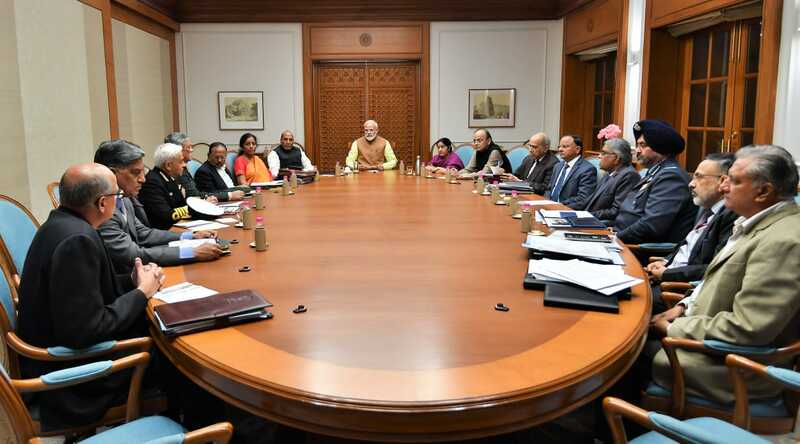 Prime Minister Narendra Modi on Thursday chaired a meeting of the Cabinet Committee on Security (CCS) and reviewed the security scenario in the country in the wake of prevailing Indo-Pak situation. Prime Minister Narendra Modi will inaugurate the newly-built National War Memorial (NWM) at India Gate here on February 25. 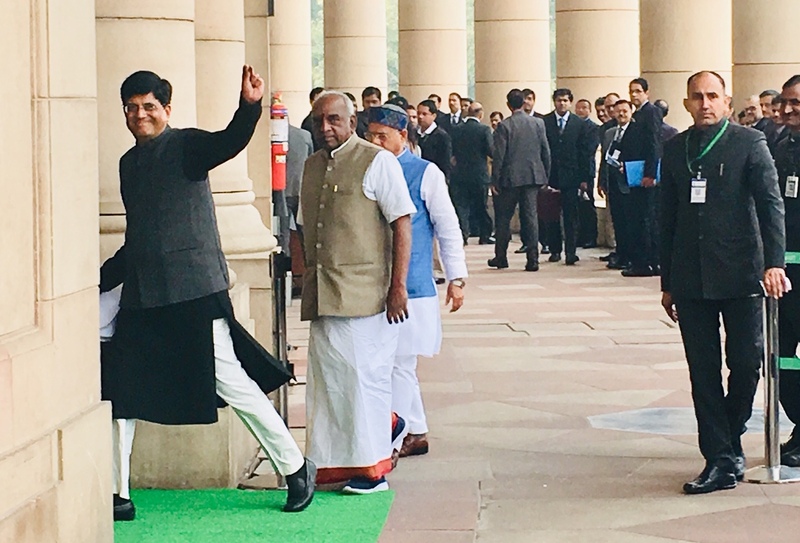 Finance Minister Piyush Goyal on Friday increased defence budget to over Rs three lakh crore for the financial year 2019-20 in the budget presented in Lok Sabha. “Our defence budget will be crossing Rs 3,00,000 crore for the first time in 2019-20. 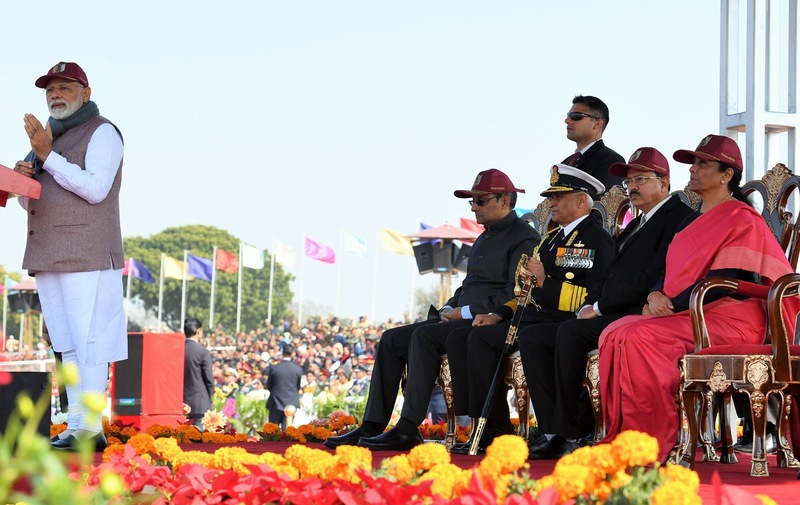 For securing our borders and to maintain preparedness of the highest order, if necessary, additional funds would be provided,” Mr Goyal said during his Budget speech. 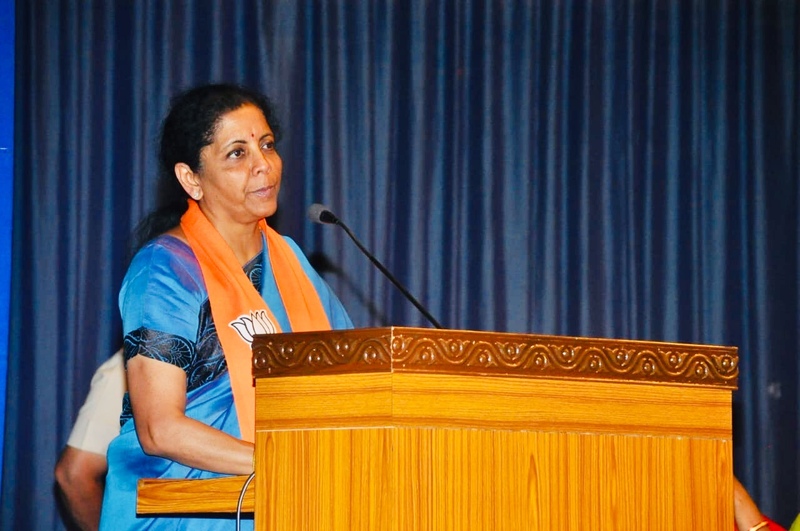 The Defence Acquisition Council (DAC)-headed by Defence Minister Nirmala Sitharaman on Thursday accorded approval for indigenous construction of six submarines for the navy under Project 75 (I)at a cost of over Rs 40,000 crore. 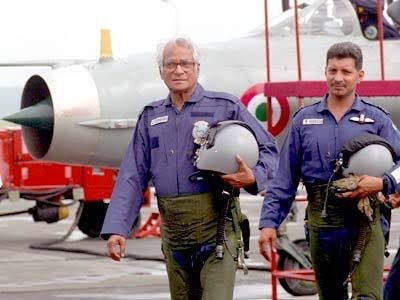 Former Defence Minister and veteran socialist leader George Fernandes passed away here on Tuesday. He was 88. 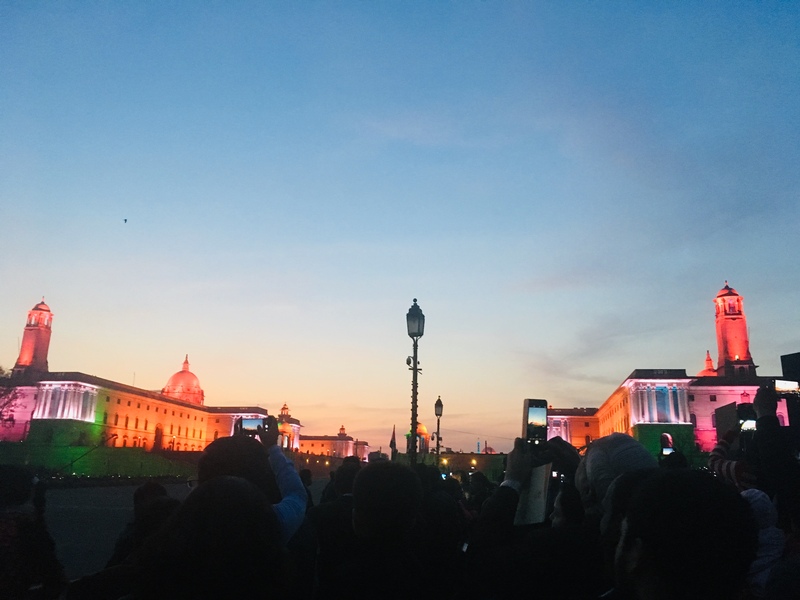 Assuring the nation that his government’s top priority is to secure the national interest, Prime Minister Narendra Modi on Monday said in the days to come more tough measures will be taken for making India a strong and self reliant country. 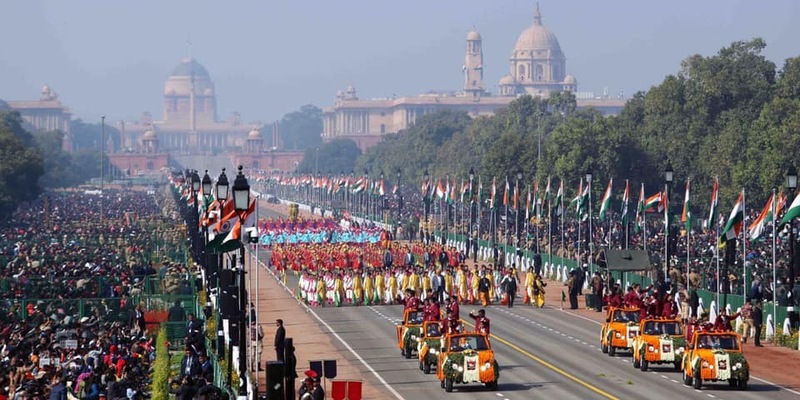 With an objective to make available the highlights of Republic Day Parade, the government has launched an app “RDP India 2019” in sync with its Digital India campaign.